I was driving to the cinema. I saw a friend of mine and I stopped the car to greet him. He's old, tall and very elegant: a true old style gentleman. Unfortunately, he's a racist. He does not spend his time telling bad things about black people. He just does not care about them. But, for instance, he proudly says that he wishes that his daugher will never get married to a black man. 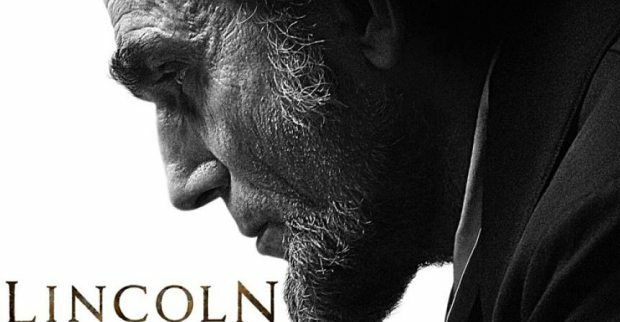 Anyway, meeting my old friend before the movie made me think how we still have to fight every day for President Lincoln's values. People can easily forget the importance of freedom and equality. Very often we can see how nazism, fascism or intolerance can be easily penetrate our society again. And racism unfortunately has many faces, some of them very hard to detect. Lincoln's values defence is today as hard as ever.